Todd Burrus and Burrus Product Lead, Josh Gunther, will be presenting at an upcoming event in Jacksonville, IL. The World Affairs Council (WAC) of West Central Illinois is sponsoring a program entitled, "What are Genetically Modified Organisms (GMOs) and How Do They Affect Me?" The WAC hope this event will inform attendees of the facts on GMO crops and their effect on our farms and the world economy. With our roots growing soybean seed and hybrid seed corn since 1935, Burrus Seed has some experience on this ever-changing discussion. What is a GMO crop? What are the historical contributors to consumer concern? 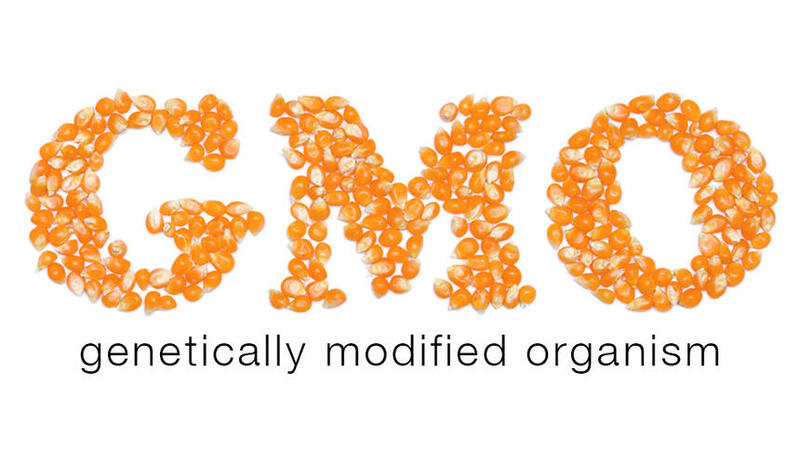 What are the benefits of GMOs? Why will food be labeled as "Containing GMO" in the future? This free event is Tuesday, February 19 at 7:00 pm in the Pratt Classroom at the Schewe Library on the Illinois College campus. This is a public presentation that will be informative, timely, and interesting to everyone - we hope to see you there! For further information, contact Terry Denison at 217.320.2927.